Are you able to read while in a vehicle (in motion)? Have you always been this way? Today we begin our discussions of Clipped Wings by Helena Hunting with chapters 1-6. Last summer, I noticed many of my online friends were discussing a series of novels and becoming quite frenzied over it. Knowing their collective great taste in books, I followed up and asked them about it during our vacation together in September. 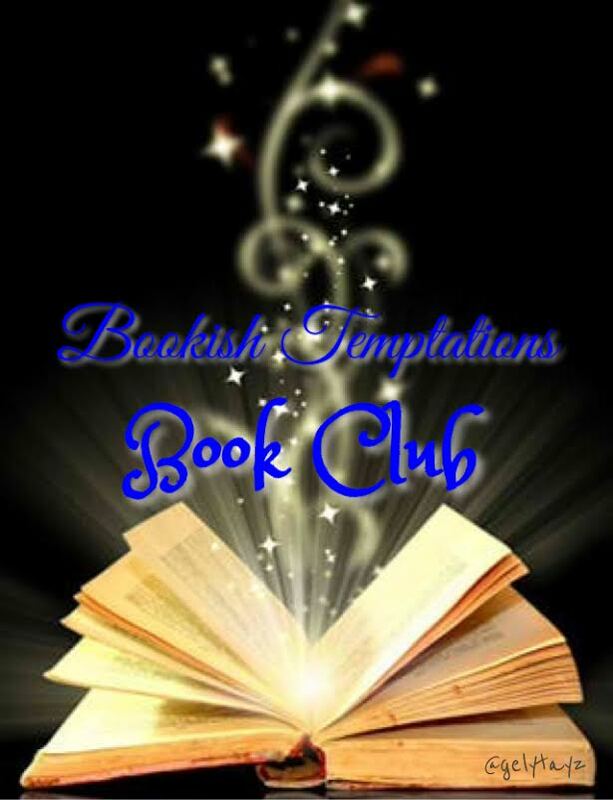 Seeing their enthusiasm was high and knowing a television adaptation of the story was in the works, I sat down in October to immerse myself in the Outlander series by Diana Gabaldon. Before I could finish the first book, I knew I’d found something exceptional and issued a reading challenge to Morgan. There was no way I was going to leave him out of this incredible reading experience. I loved what I was reading so much, that I read the book a second time, out loud to Morgan. It’s no secret that Morgan and I were high school sweethearts during the 1980’s. 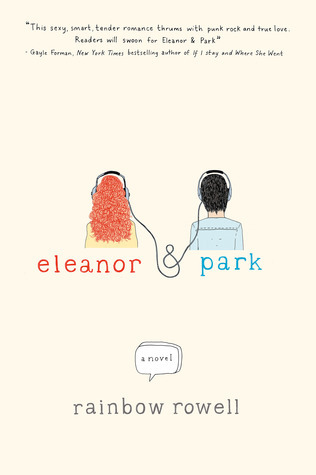 After several trusted friends insisted I read Eleanor & Park by Rainbow Rowell, I was happy to follow their advice. As soon as I was done, I knew I’d found the perfect story to pass along to my husband. For our first post in the Locklear Library, I have challenged Jennifer to read a book that greatly influenced my current writing style. Since we collaborate on writing projects, I thought she would be particularly interested in what was shaking my monkey tree so hard.